Sometimes we look at some classic colorways and wonder why they haven’t made the transition to other silhouettes. 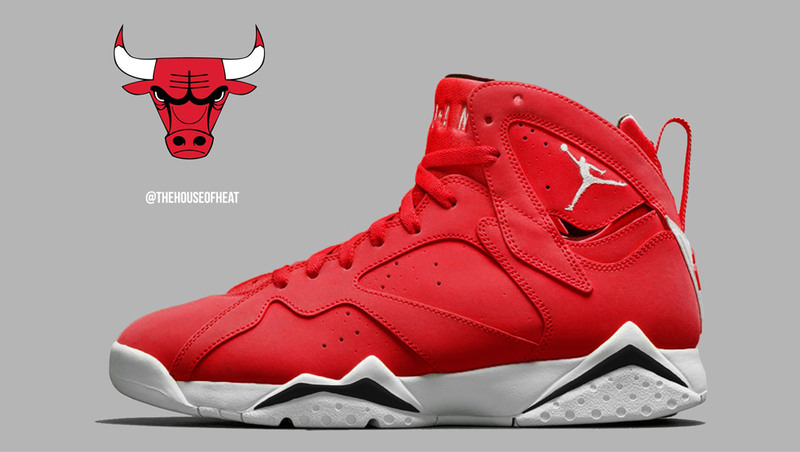 People love the Toro 4 because there’s a severe lack of red-upper Jordans out there – So let’s give the people what they want! What do you think of our Toro 7? Drop us a comment below on your thoughts and check out ALL of our concepts HERE.